Robyn Jeffery is JRA’s Office Manager and takes responsibility for all aspects of human resources and employee relations, alongside buildings and facilities management. Robyn ensures the smooth running of the studio on a day to day basis working closely with the Practice Manager and the company Directors. She oversees the front of house elements of the company including managing reception and facilities staff as well as internal JRA events. 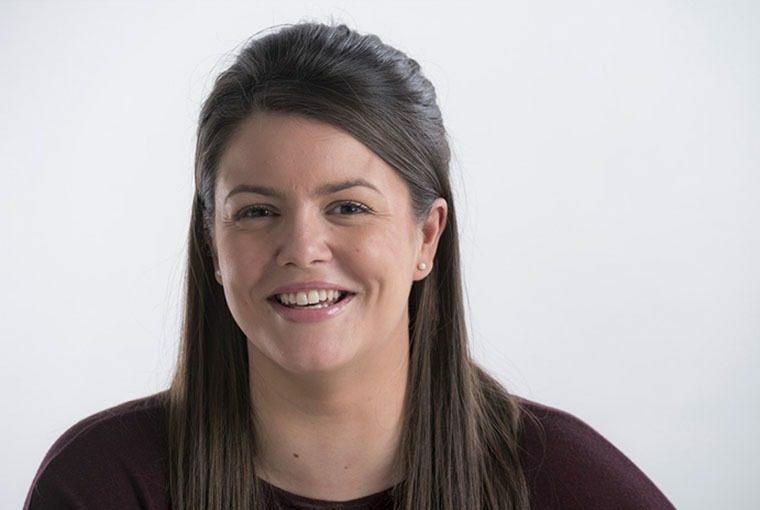 Robyn also plays an integral role in the recruitment and training of new staff, compliance with Quality and Environmental Management Systems and coordination of the Continuing Professional Development programme practice wide. Robyn is an Associate Member of the Chartered Institute of Personnel and Development and holds a CIPD Level 5 Award in Employment Law. She has over five years experience coordinating HR and managing busy offices and studios.